← New alternative options for your Wedding Albums have landed! 1. Special offers from an eco friendly bridal supplier! Minna is an awesome company that is one of the few affordable eco friendly bridal wear suppliers! I stumbled across their page a while ago whilst writing my article of eco friendly wedding suppliers. You'd be seriously surprised how difficult it is to find eco friendly suppliers that were not high end couture style houses! As well as dresses for as reasonable as £300, Minna also offer discounts for buying accessories and more than one item with them! Click here or on the photo to view their deals! As one of my previous WWWW showed, metallic and gold glitter is one of the predicted trends for 2014. Kelly from Boho has kindly put together this gorgeous pinboard of metallic wedding inspiration! 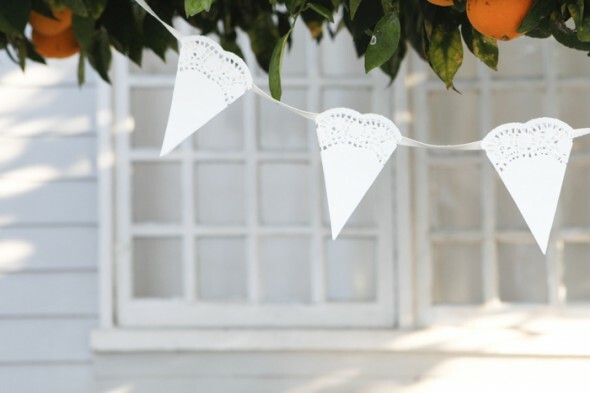 This article was posted in Wednesday Wedding World Watch and tagged bridal, bunting doily, DIY, eco friendly, fun london wedding photographer, green, metallic wedding inspiration, minna, relaxed wedding photography, rustic, vintage, wedding, wedding dress, wedding inspiration. Bookmark the permalink. Follow comments with the RSS feed for this post.Post a Comment or leave a trackback: Trackback URL.